He was traveling on Indian Route 64, between Tsaile and Chinle, when their vehicles collided. Officer Frank was killed in the crash. The occupants of the other vehicle were injured. 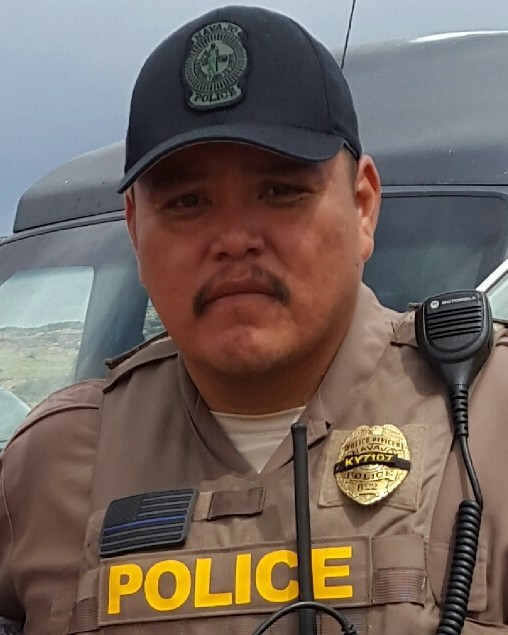 Officer Frank had served with the Navajo Division of Public Safety for 13 years.